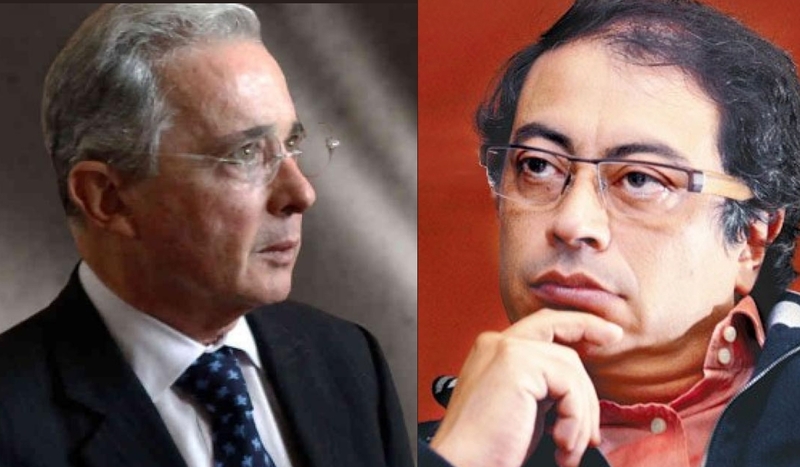 The feud between Colombia’s former president Álvaro Uribe and ex-M19 terrorist and Colombian presidential candidate Gustavo Petro heated up this week, with Petro accusing Uribe and his sons of corruption and Uribe accusing Petro of being a friend to the late Venezuelan president Hugo Chavez. Uribe and his Centro Democrático party often use Petro’s leftwing rhetoric, his history as a former terrorist and prison convict, and his relationship with Chavez as fuel to embolden their base. 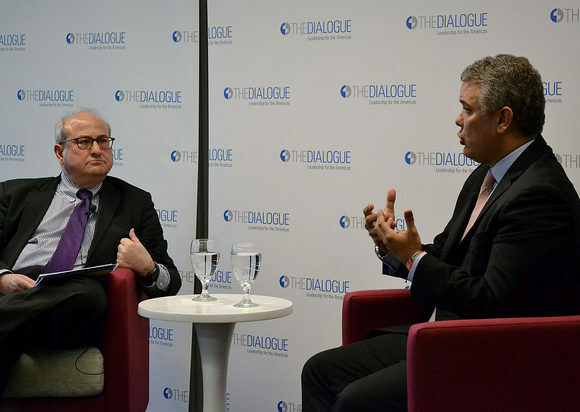 Petro, for his part, does the same, using the left’s disdain for Uribe to unite liberals in the country. Los hijos de Uribe se enriquecieron con el Poder y gracias a él. Eso se llama corrupción. Acaso creemos que con corrupción un país avanza? Petro waited until Monday to respond, responding with two tweets, one of which he pinned to his Twitter profile. The first, the pinned tweet, is classic Gustavo Petro, attempting to cast himself as a humble man who represents the poor, while casting Uribe as the aloof multi-millionaire. In his second tweet, Petro invites Uribe to show his and his son’s tax returns. He took a screen shot of Uribe’s tweet, in case Uribe decides to delete it. 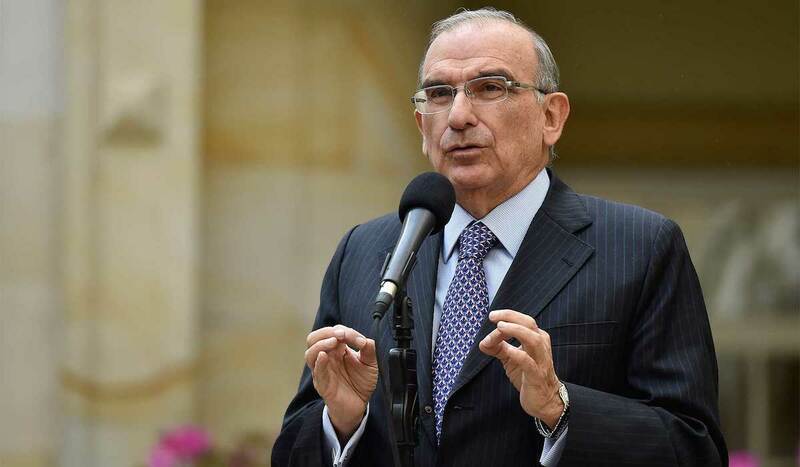 Petro, who will represent Colombia’s extreme left in the coming presidential election, is trying to consolidate his base of support and aims to be the candidate of the left in the coming election. As such, he achieves several goals by attacking Uribe, both rallying the anti-Uribe faction of voters in the country behind him and damaging Uribe himself. 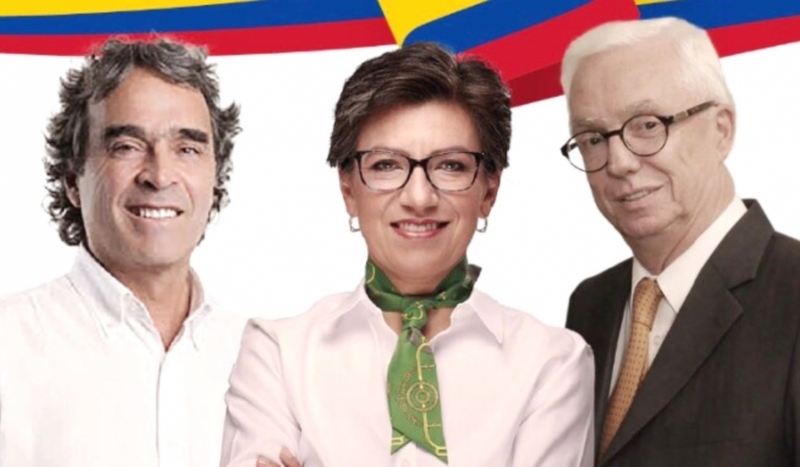 While Uribe will not be a presidential candidate in the forthcoming election due to term limits, he will hand select his party’s representative in the elections.